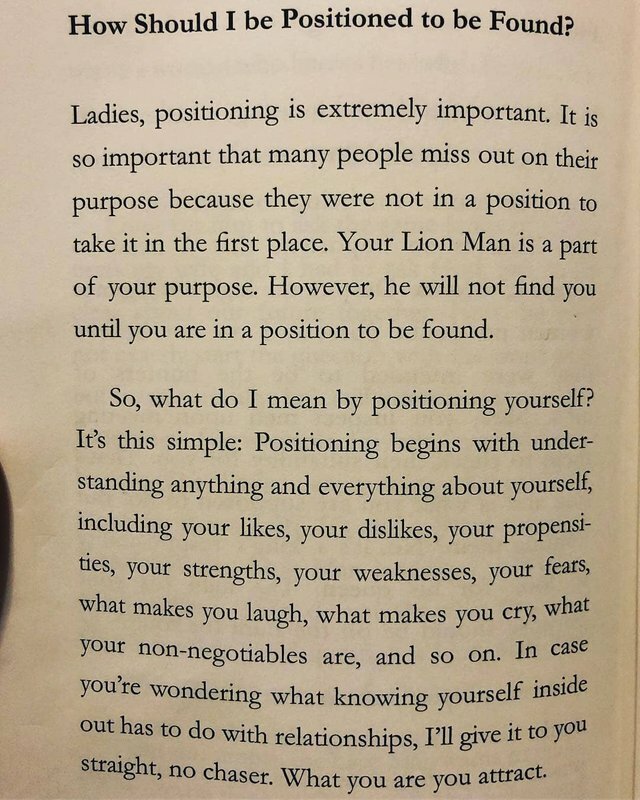 How should i be positioned to be found? You have collected your daily Power Up! This post received an upvote worth of 0.27$.